Ya you read it correct!! A freaking 'Oven' Running Android!! OMG!! Talking about unusual gadgets at CES '13, this will be on top of the list. 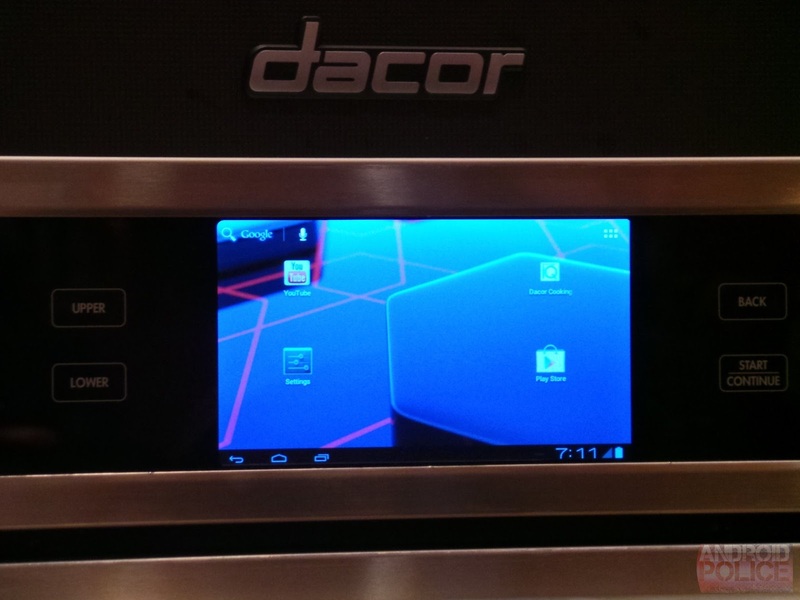 This oven has a built-in 7-inch touch screen that runs Android ICS 4.0.3 . It's known as the Dacor Discovery IQ Wall Oven. Here's a hands-on video for the 'Android Oven' and thanks to Android Police for providing us all with it.